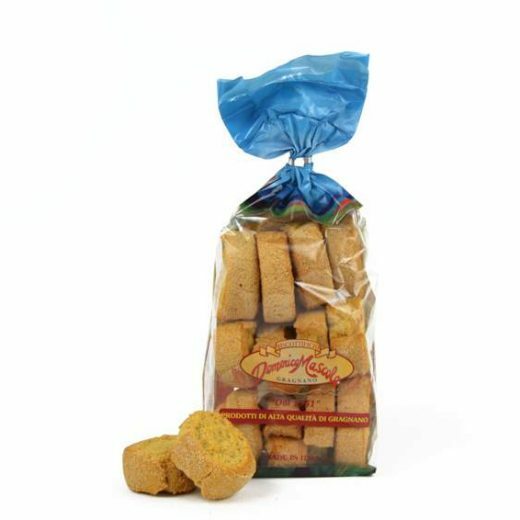 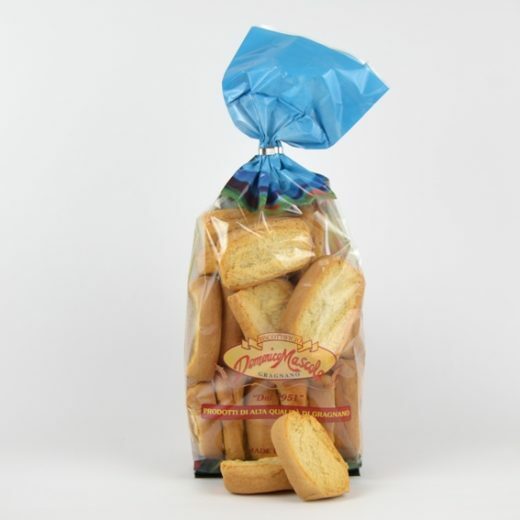 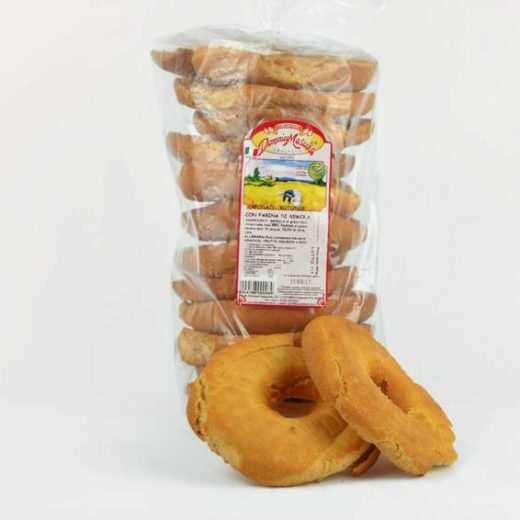 The corn bread, digestible and tasty, is an excellent alternative to traditional bread. 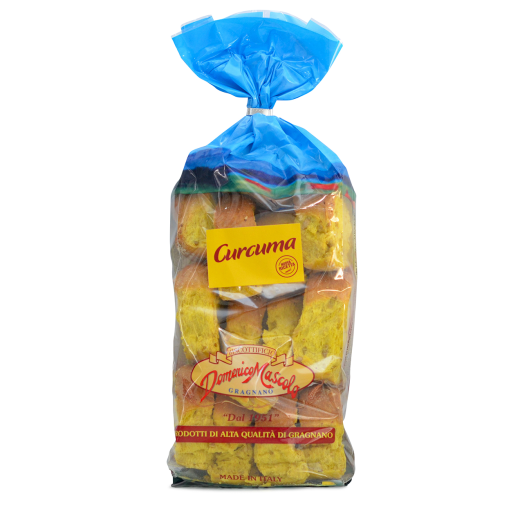 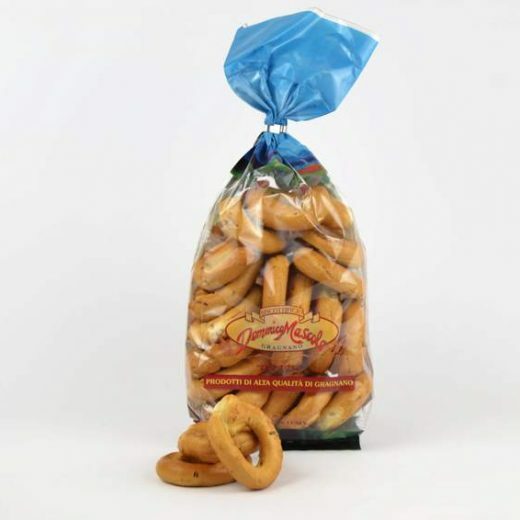 Characterized by the classic yellow color has a rustic and crisp flavor. 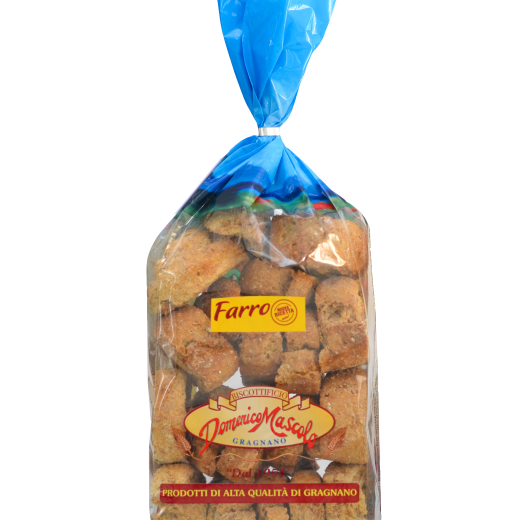 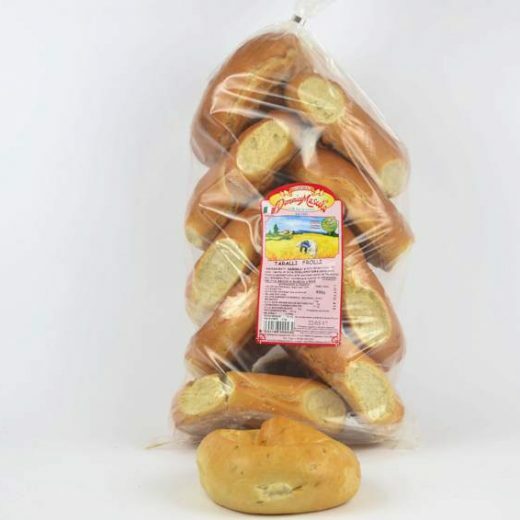 Available in practical pack of 800 gr. 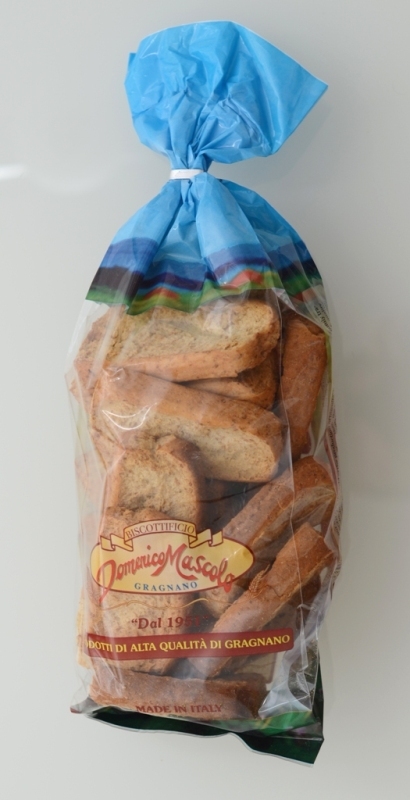 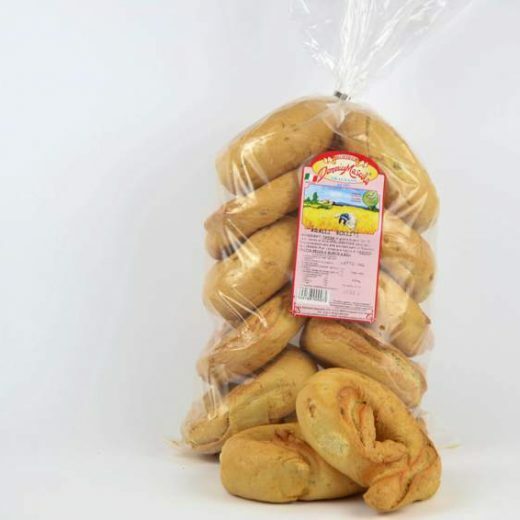 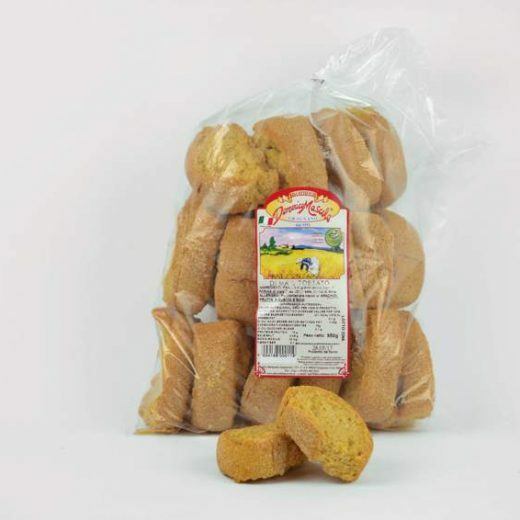 The wholemeal neapolitan bread rolls are tasty and light, to be served with a drizzle of extra virgin olive oil and perfect for healthy recipes! 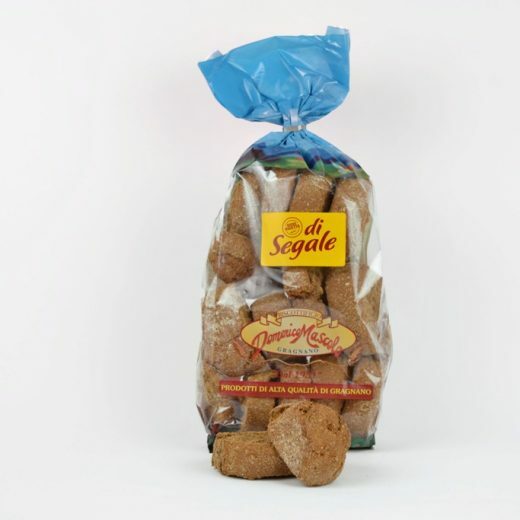 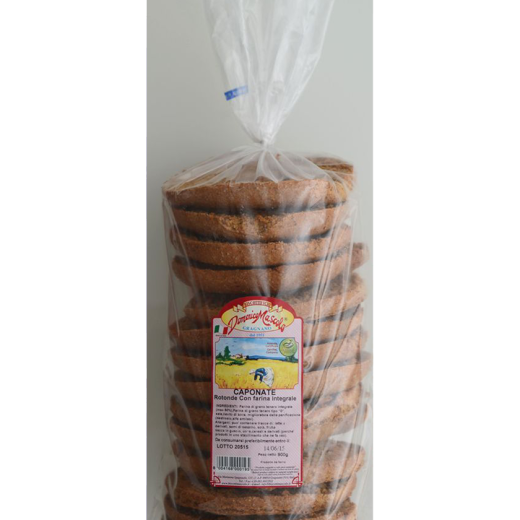 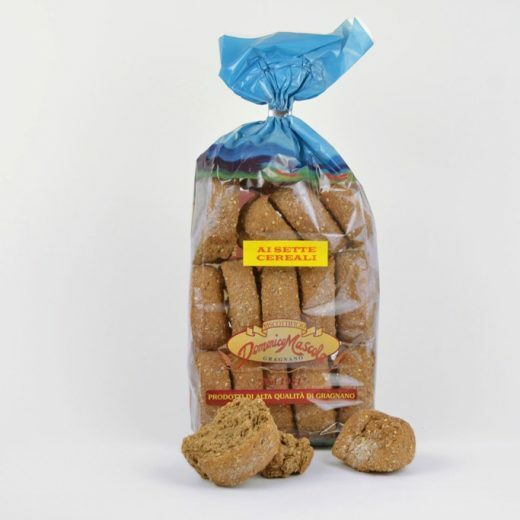 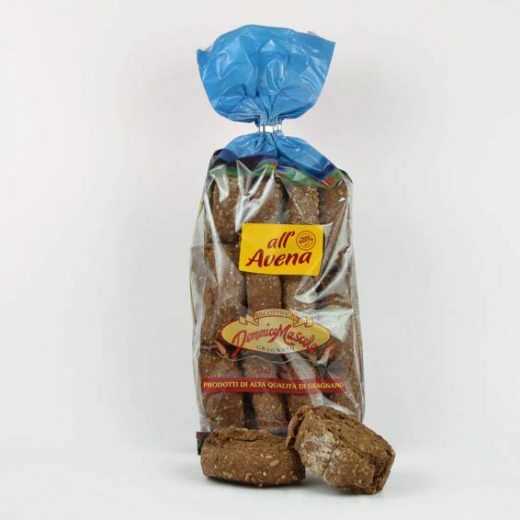 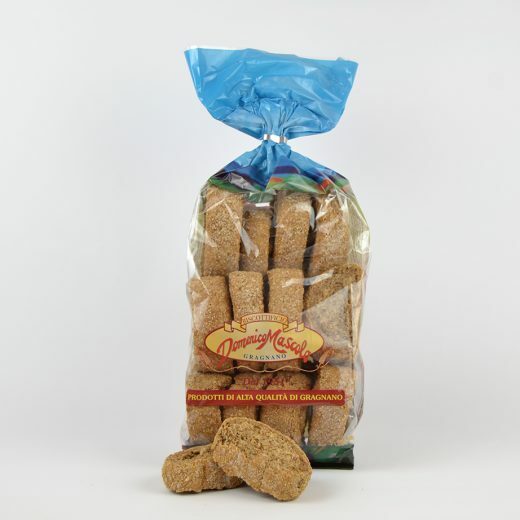 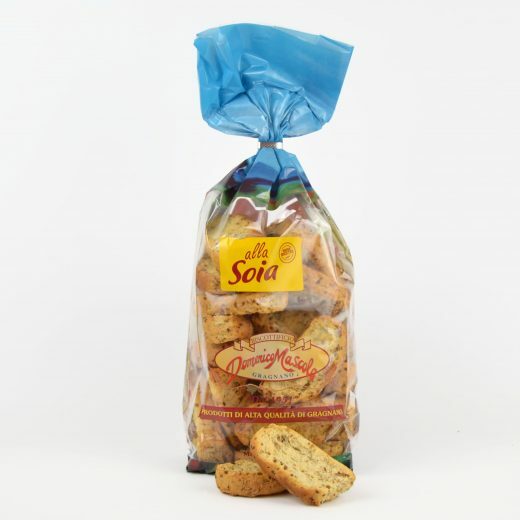 This product, made with wholemeal wheat flour, is an excellent alternative to white bread because it is rich in fiber, vitamins and minerals.